The Fund will cover up to 50% of the estimated costs of an adventure. 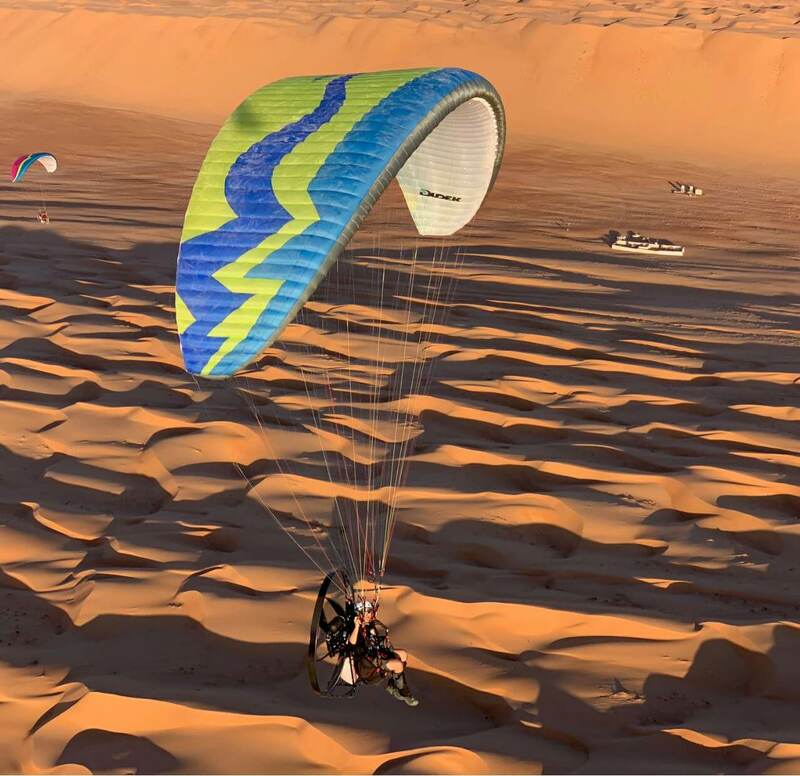 we provide direct financial support for paramotor adventures. Yes, it could be yours as well. Do you want to be Awesome too? Any paramotor pilot can be. No matter what glider or paramotor brand you fly, please join us. Become a part of it. We want you to be in there!